Did you know that 1 in 4 of UK tyres are illegal? You must perform regular checks and maintenance on your tyres to ensure that they’re safe to drive. Here is a rundown of ways to maintain healthy tyres that will last you a long time. 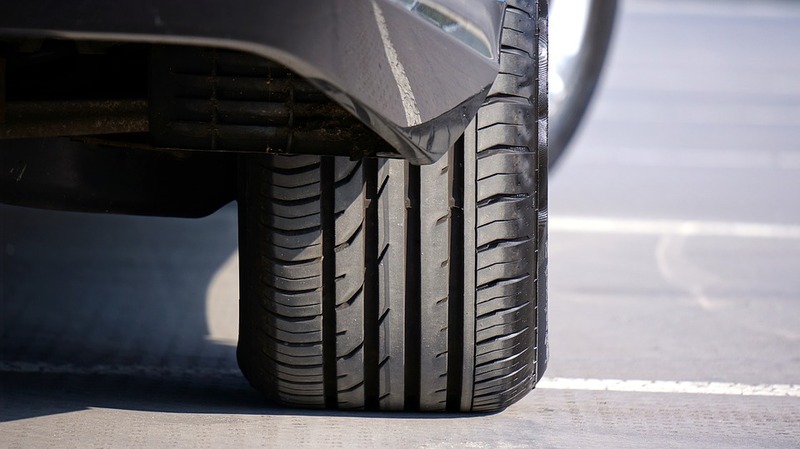 Underinflated tyres will be shown as a dip in the centre of your tyre. If you don’t keep your tyres inflated, the outer edges will wear much more rapidly than in the centre whereas overinflated tyres will have the opposite result. The correct tyre pressure will be found in your cars manual. Your front and rear tyres have different jobs. Make sure your rotate your tyres every 5,000 – 10,000 miles to even out the wear and tear on them. You should check your alignment suspension every 5,000 to 10,000 miles. Misalignment increases fuel consumption, uneven tyre wear and increases the chances of accidents. If you need new tyres for your ford car/vehicle visit Ford Parts UK for the best prices and availability.